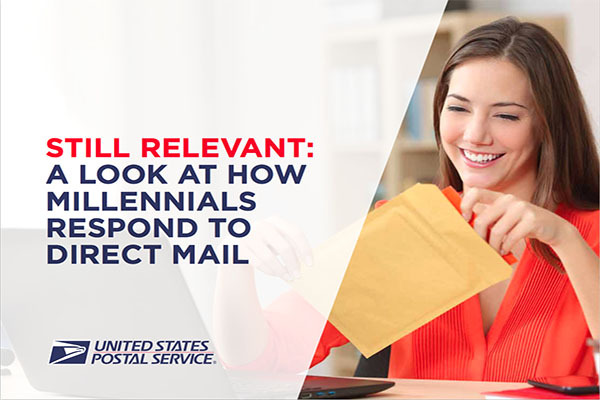 Proven leader in direct mail, producing more than 168 million pieces of direct mail a year nationally, we have all your printing needs covered. 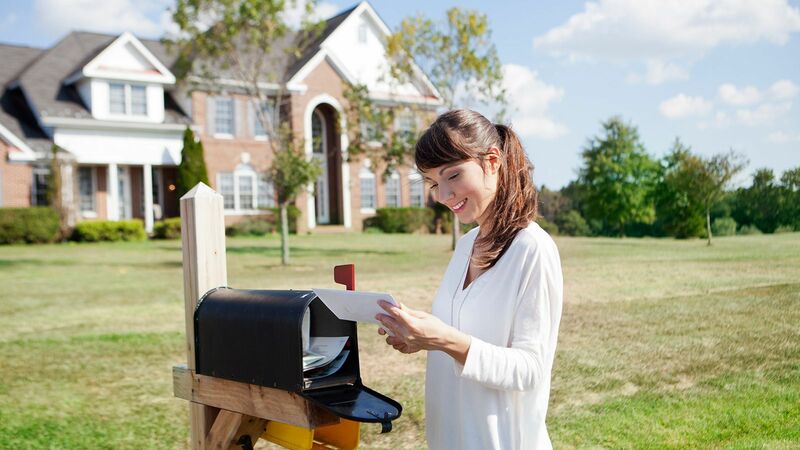 With full service mailing and print services, we have the logistics for your project covered. We have a USPS National Account and USPS Detached Mail Units on site. We guarantee your message will get where you want it to go and arrive on time. It takes more than a village when you are expecting things done on time, on budget — and frankly done right. Our team of printing veterans and pros are long-timers, dedicating their careers to printing and production. Our professional press operators and logistics specialists help make sure you are absolutely thrilled. Our Direct Marketing Specialists have you covered. 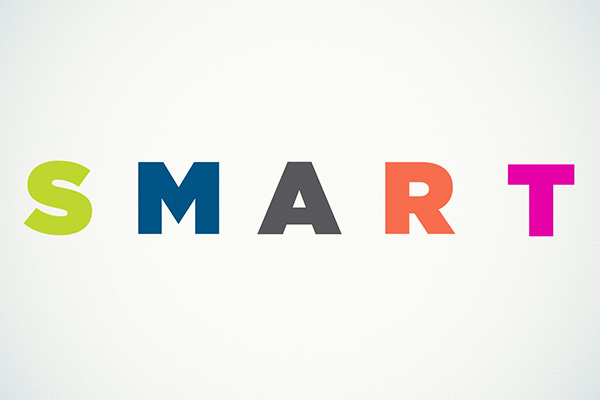 We can fully customize formats and designs for you with agency quality work available at your demand. 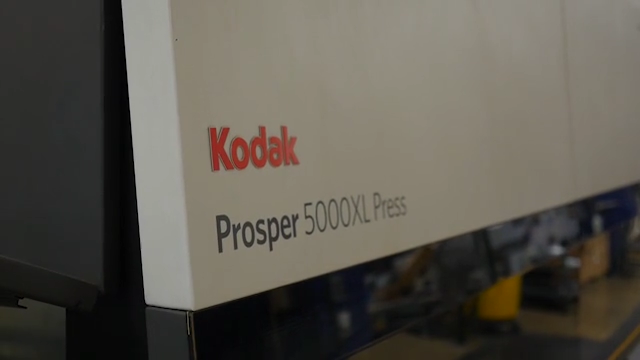 We’re experts at the highest quality 4-color variable printing technology available and provide the power, speed, flexibility and efficiency of digital printing. Of course we deliver full-service Lettershop capabilities for you, including mail and full production and fulfillment. One of the Most Innovative Printing and Production Facilities in the U.S.A.
Tribune Direct has all of your printing needs covered. As an industry leader in full service direct mail and print services with over 168 million solo direct mail and 2.6 billion shared mail sent nationally each year, we provide the best production services to keep your project on time and on budget. 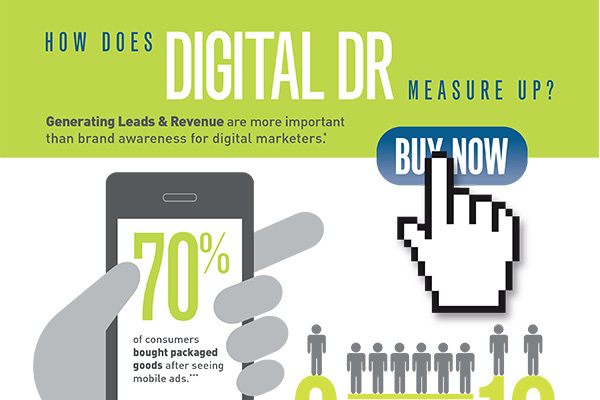 INFOGRAPHIC: How Does Digital Direct Response Measure Up? As a full service Lettershop we start with your trusted or customized format and finished design piece and then assemble, address and mail your direct mail or packaged piece. 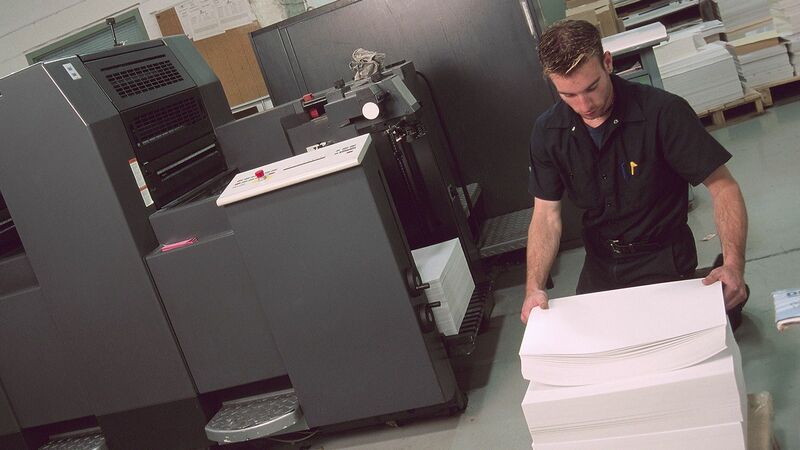 Full service mailing and print services — built from the beginning to deliver full-service Lettershop capabilities including shared mail capabilities and production.